For over 20 years, James Sullivan has successfully fought the government in Jury Trials on behalf of clients in criminal and juvenile courts. 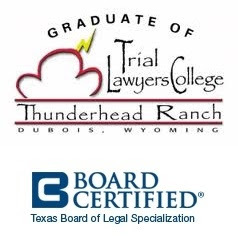 Pearland Texas Juvenile Attorney James Sullivan is Board Certified in Juvenile Law by the Texas Board of Legal Specialization. Juvenile law is different than criminal law. Note: Among the more than 83,000 active lawyers in Texas, there are only 38 lawyers Board Certified in Juvenile Law in private practice.